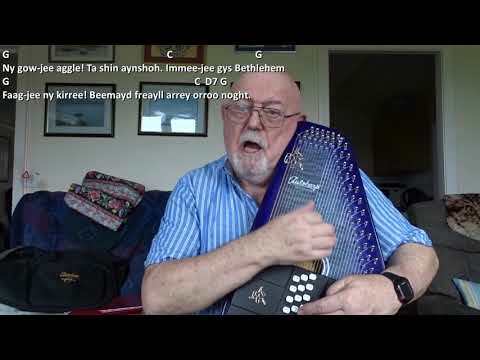 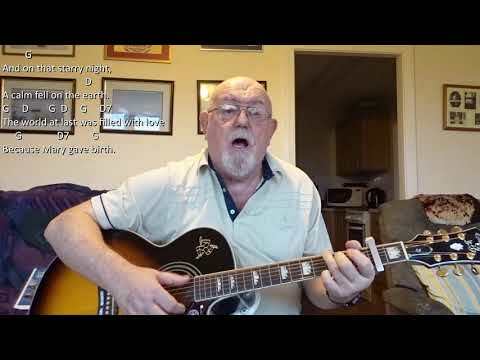 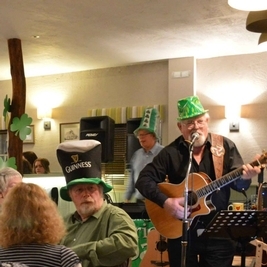 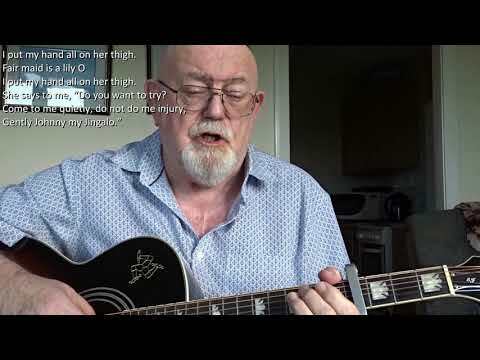 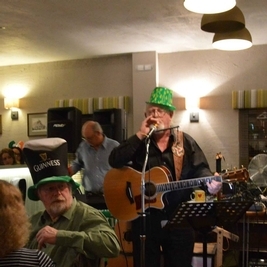 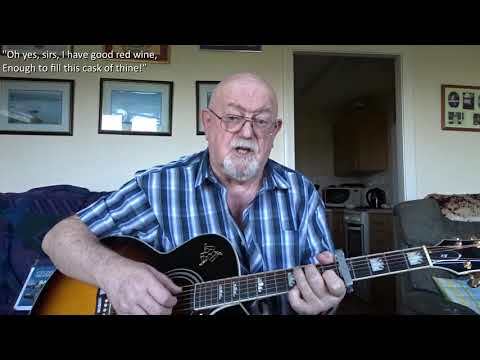 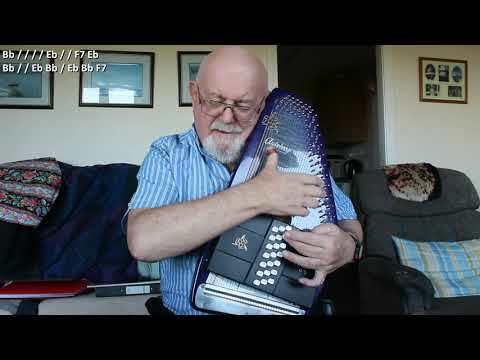 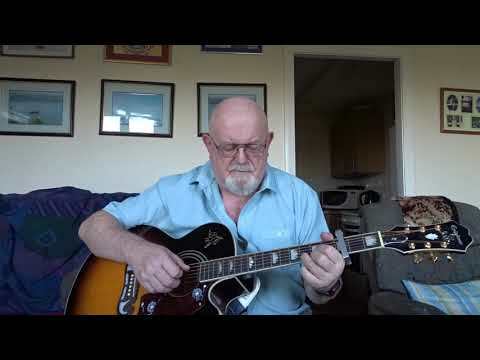 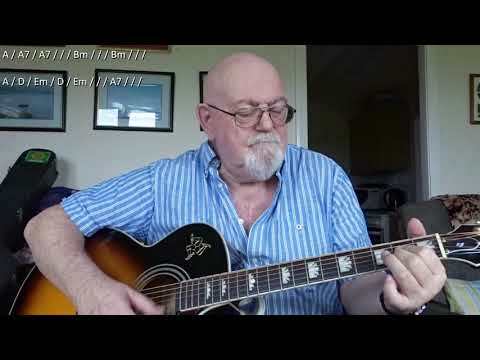 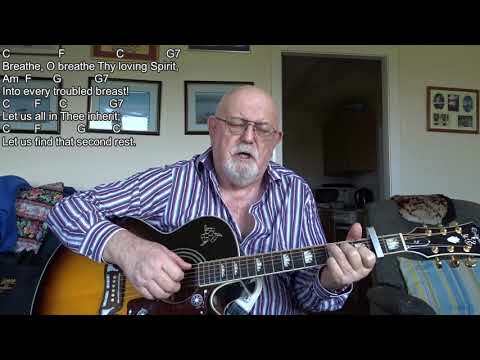 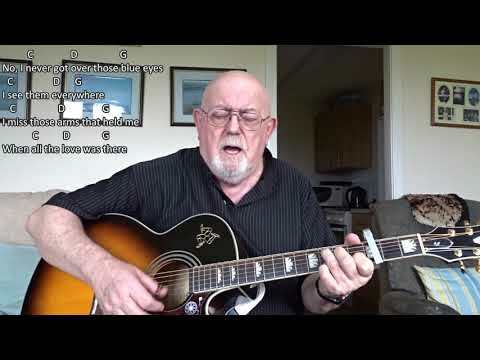 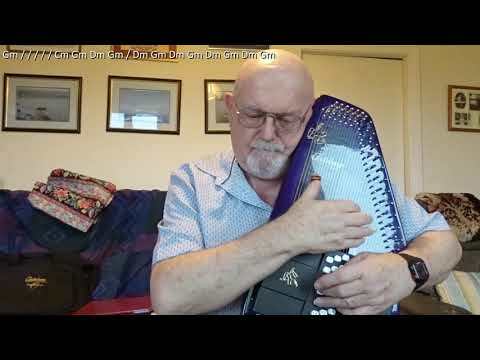 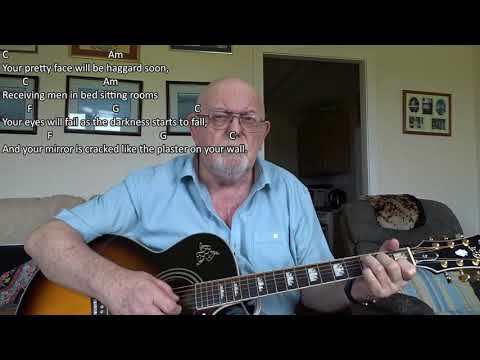 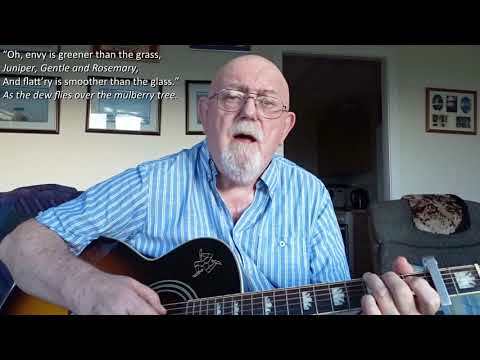 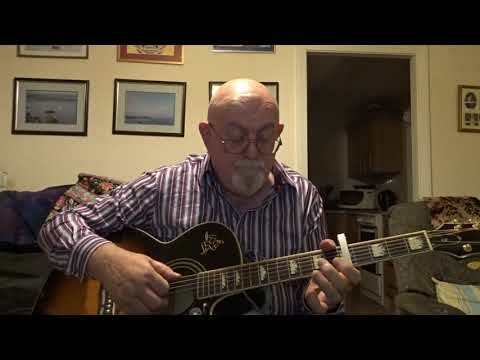 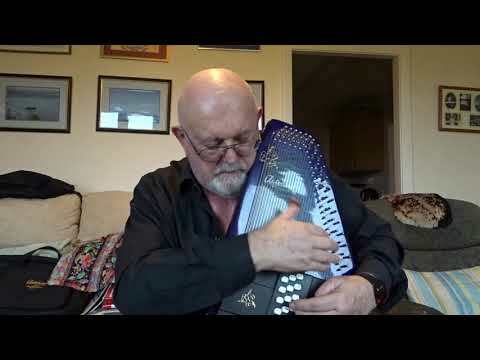 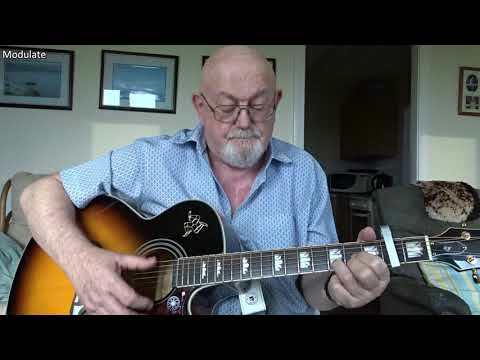 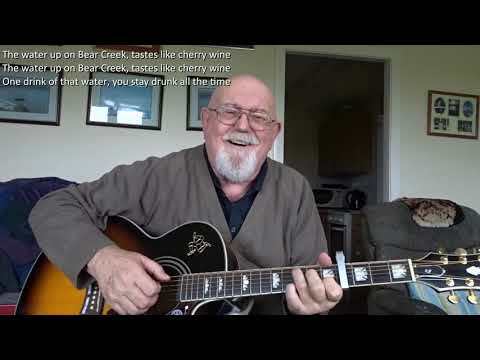 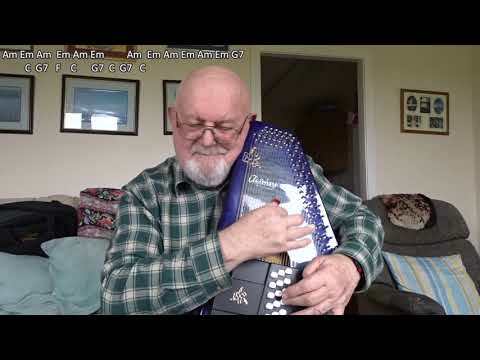 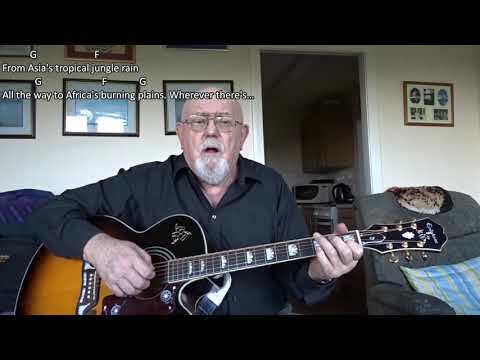 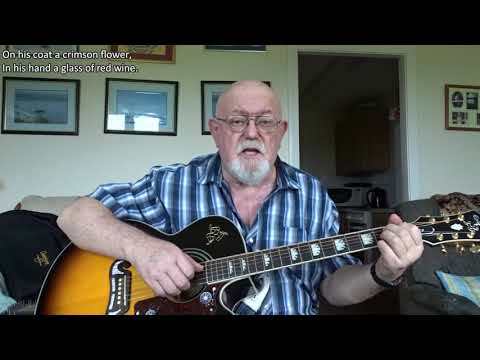 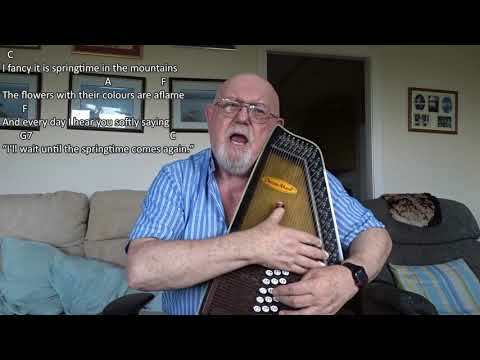 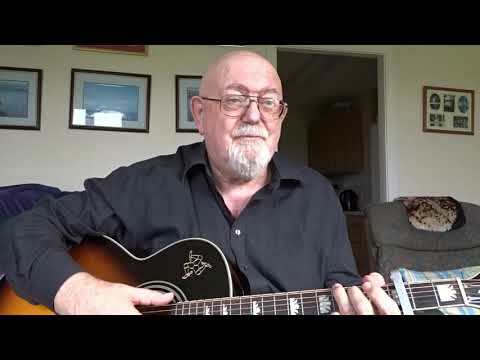 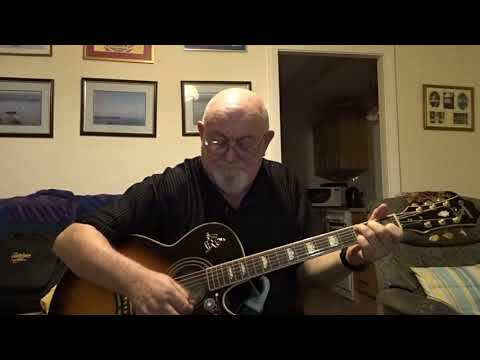 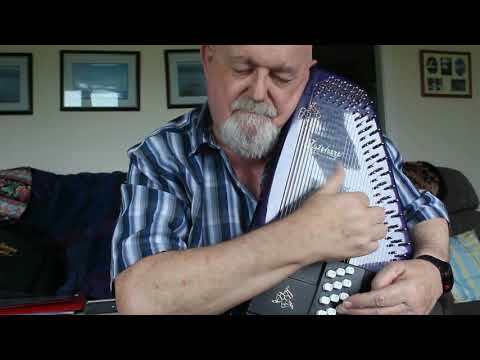 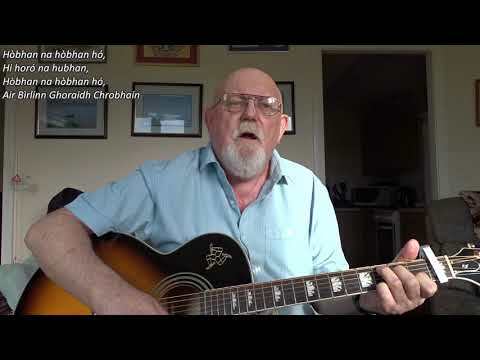 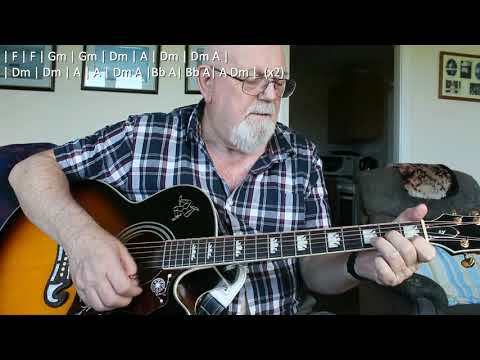 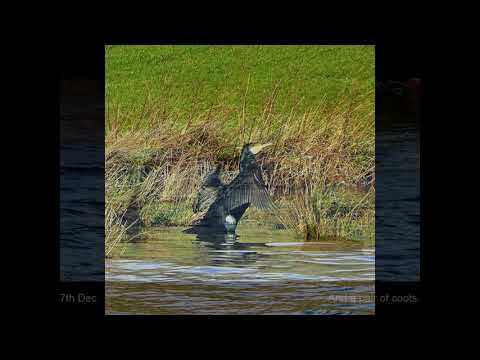 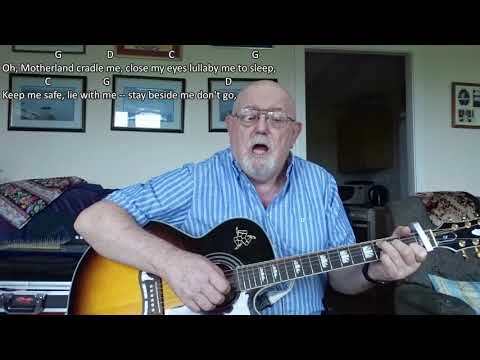 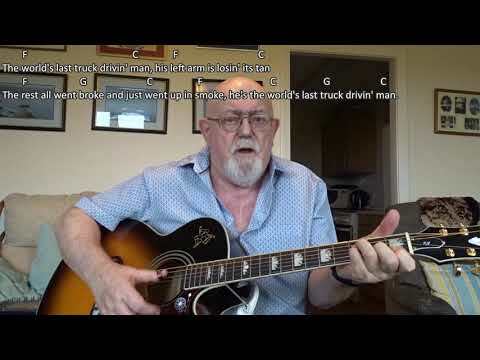 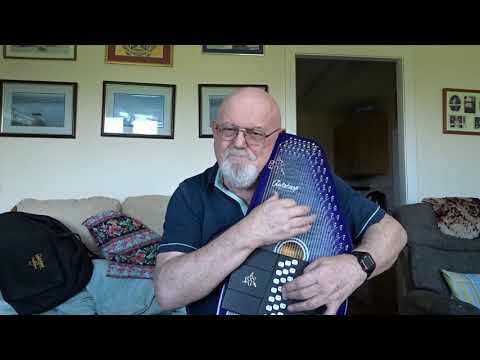 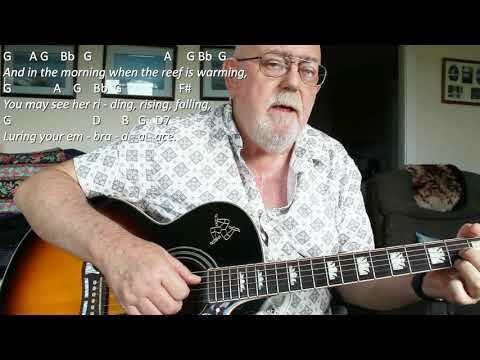 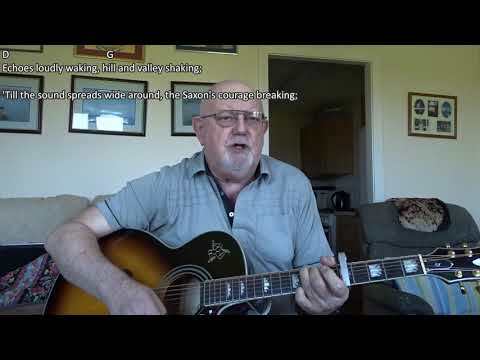 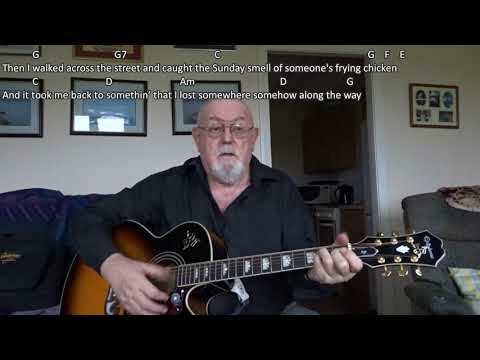 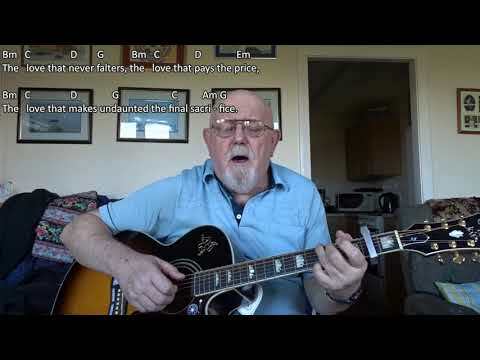 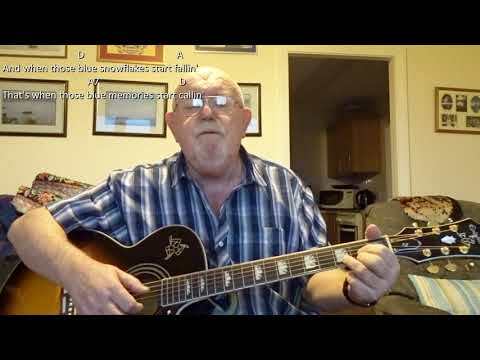 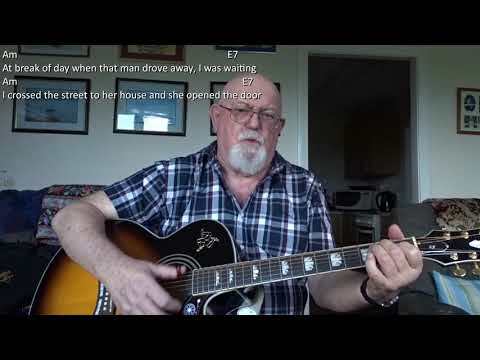 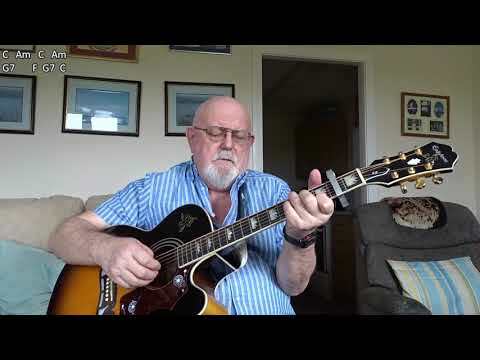 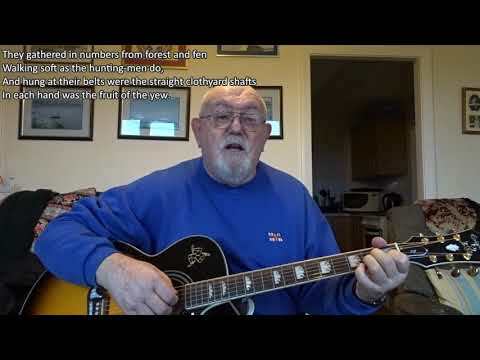 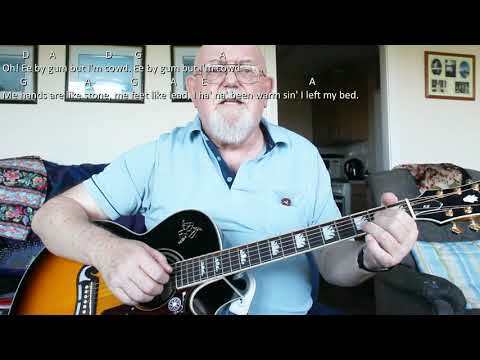 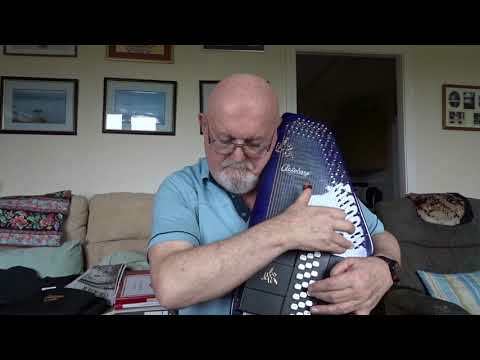 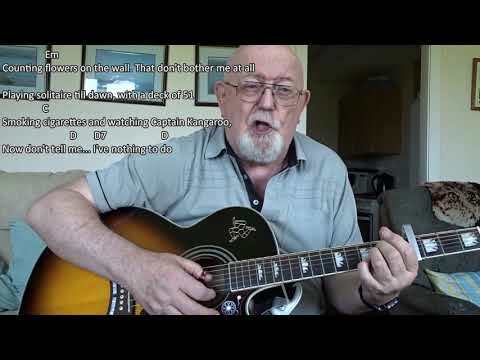 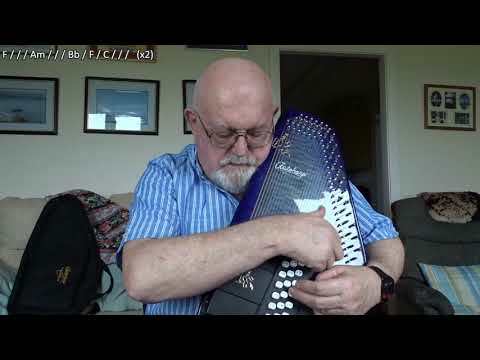 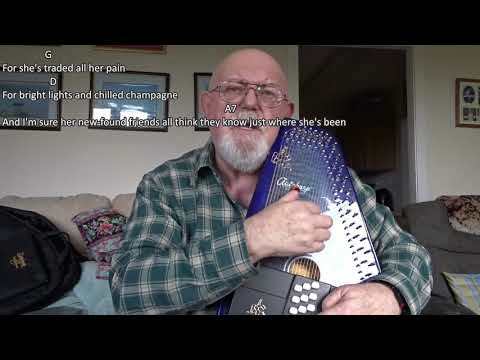 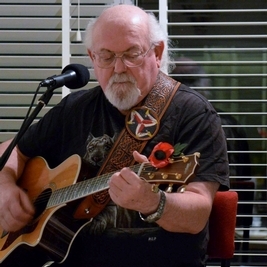 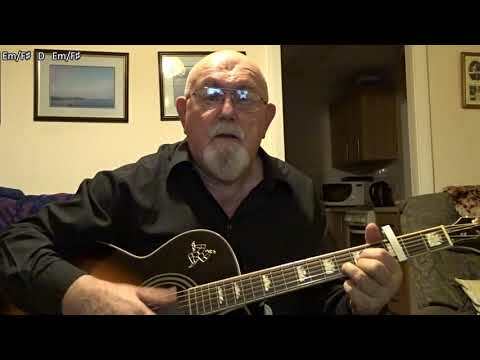 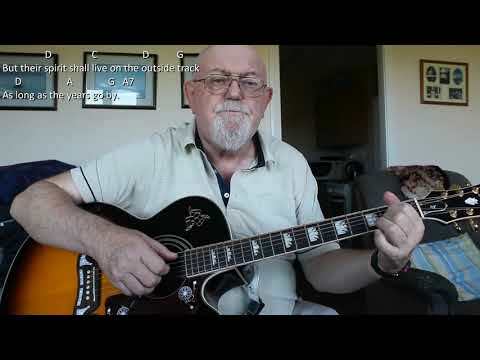 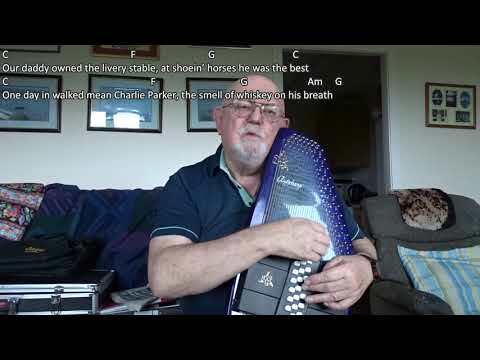 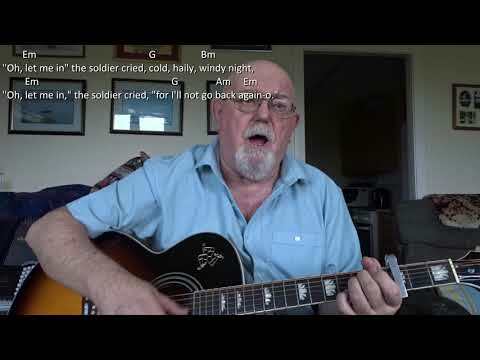 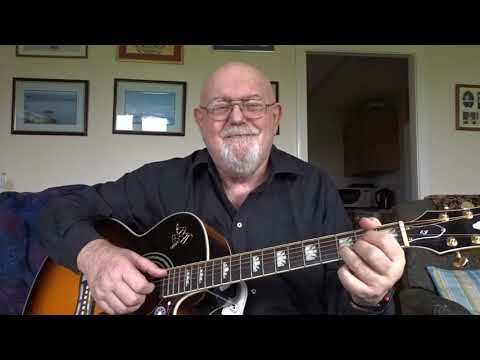 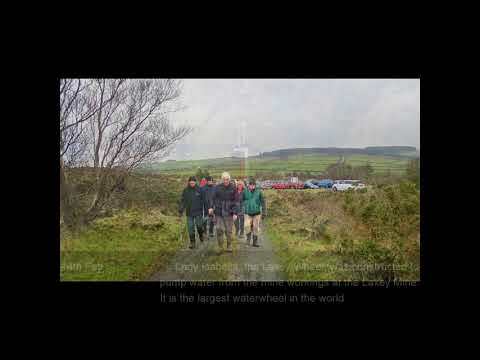 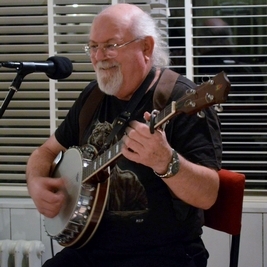 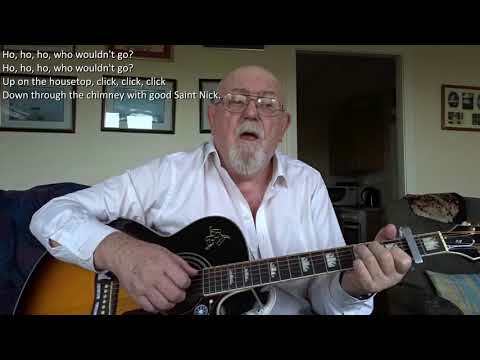 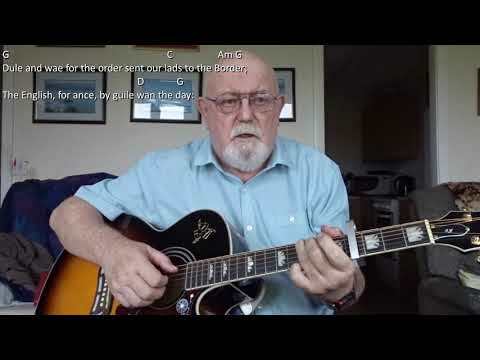 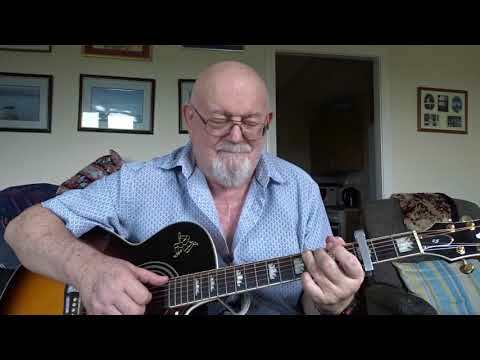 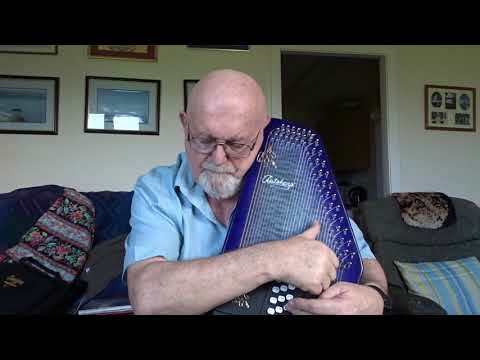 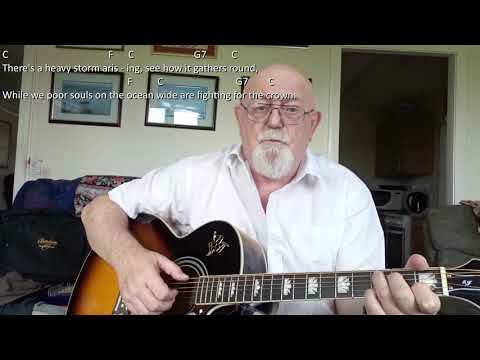 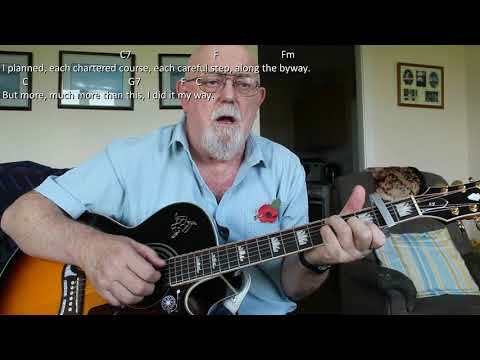 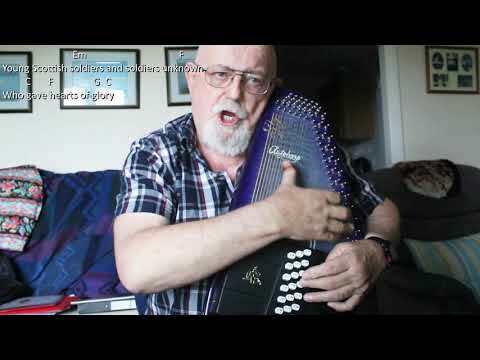 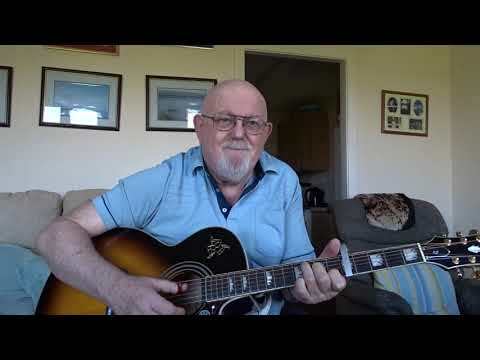 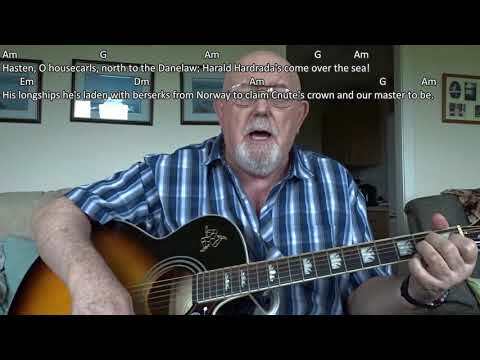 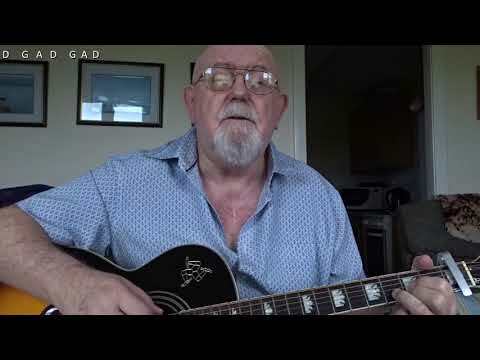 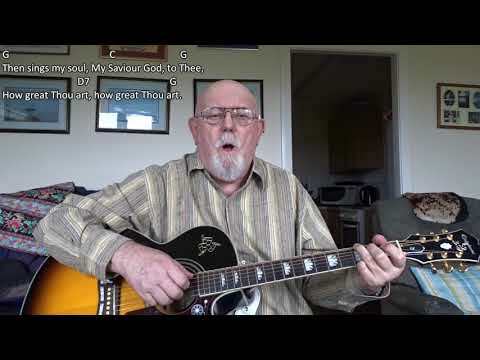 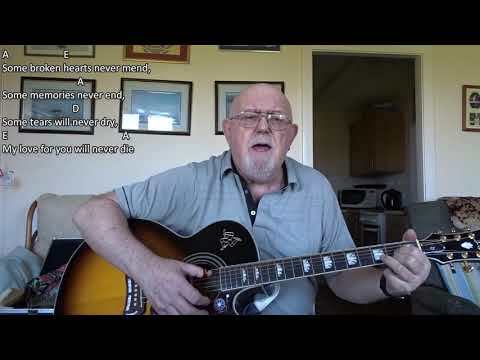 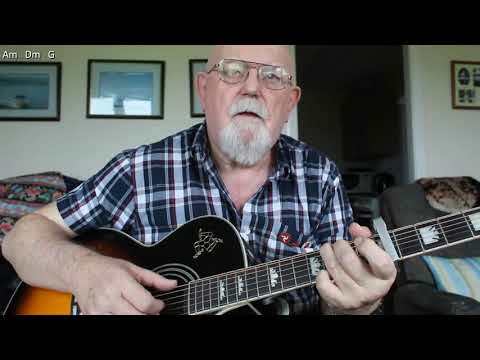 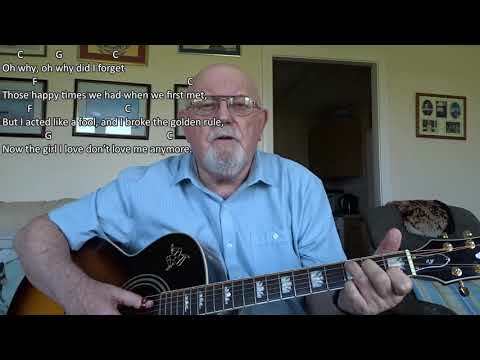 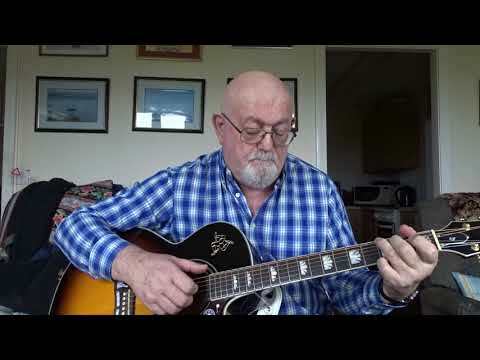 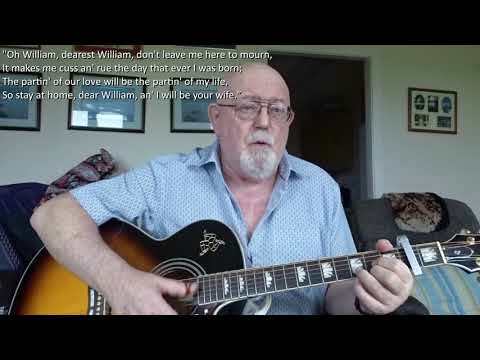 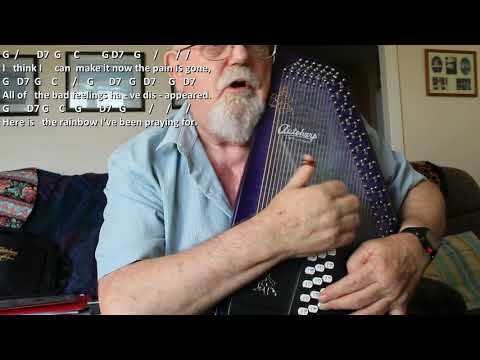 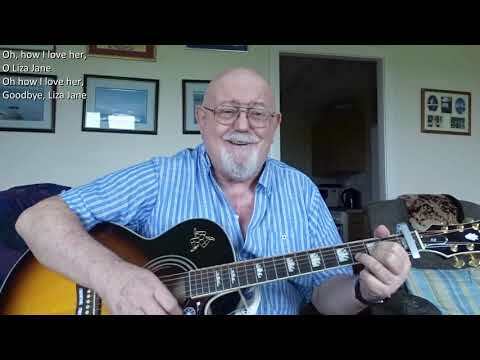 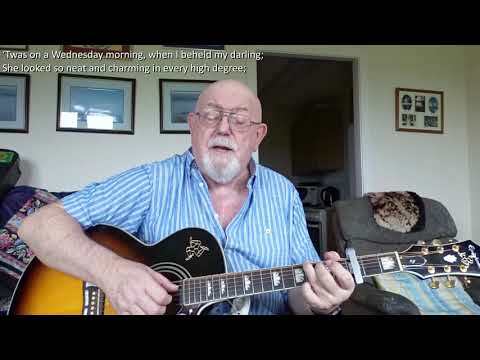 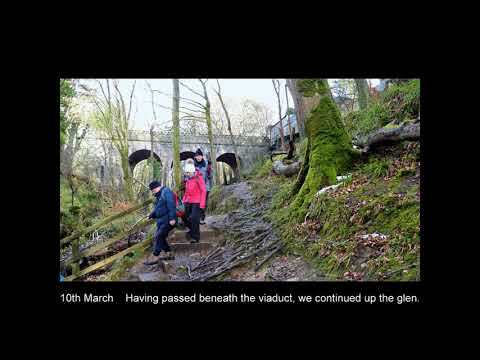 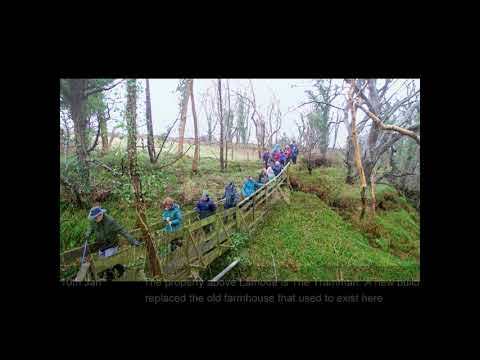 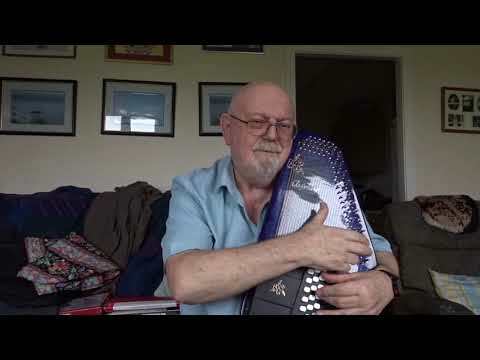 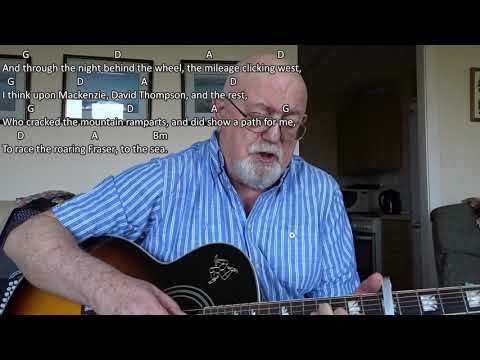 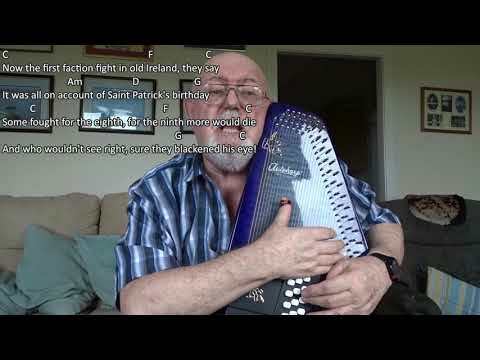 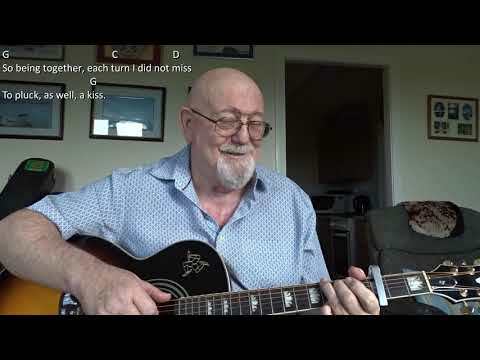 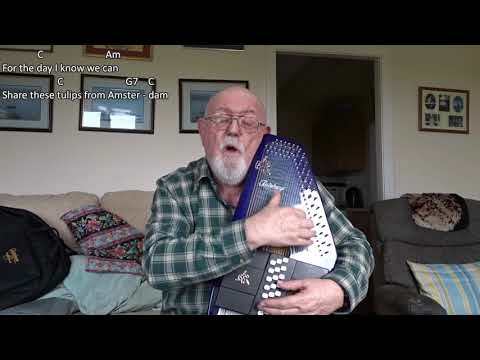 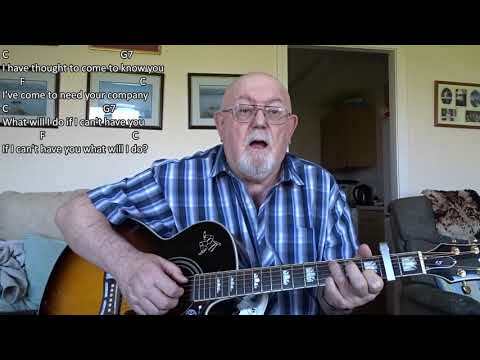 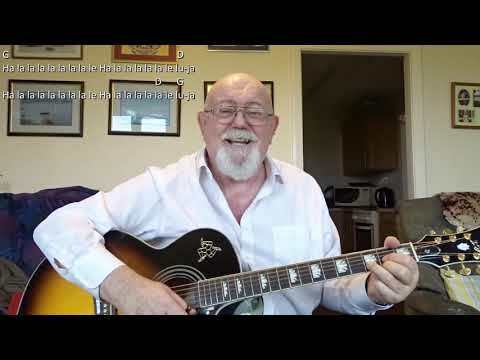 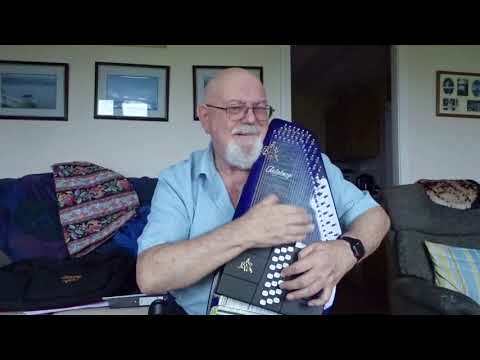 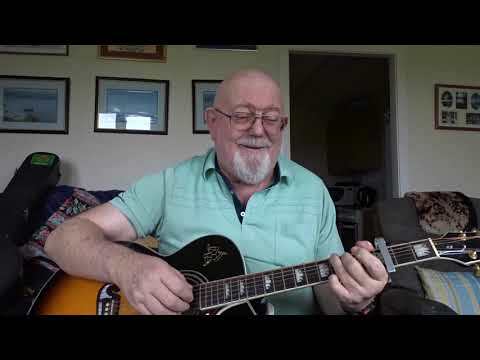 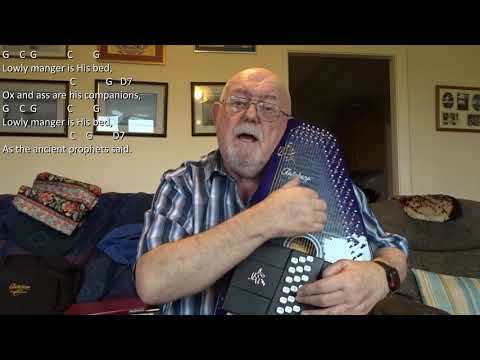 Anthony Archibald - Autoharp - Autoharp: By The Light of the Silvery Moon (Including lyrics and chords) I have done a guitar accompanied version of this song, but thought I might give it a go on the autoharp as it stretches my playing skills using so many chords. 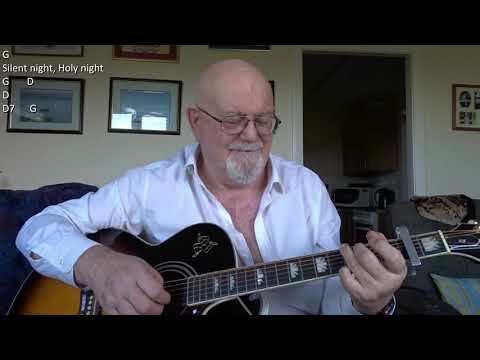 Wikipedia tells us: "By The Light of the Silvery Moon" or "By the Light of the Silv'ry Moon" is a popular song. 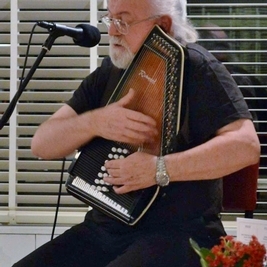 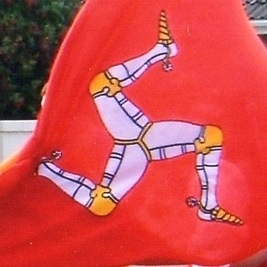 The music was written by Gus Edwards, and the lyrics by Edward Madden. 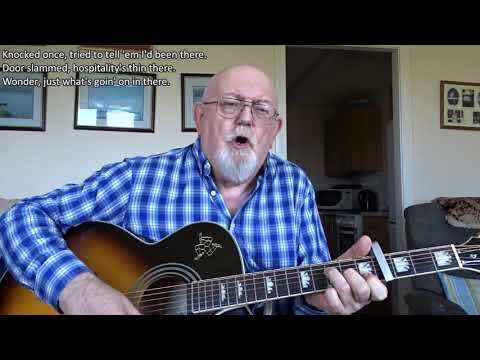 The song was published in 1909 and first performed on stage by Lillian Lorraine in the Ziegfeld Follies of 1909. 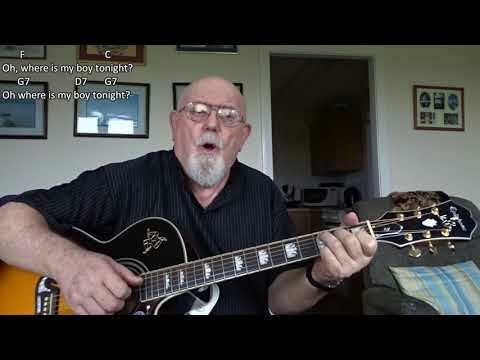 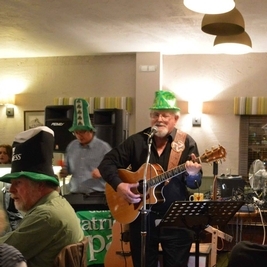 It was one of a series of moon-related Tin Pan Alley songs of the era. 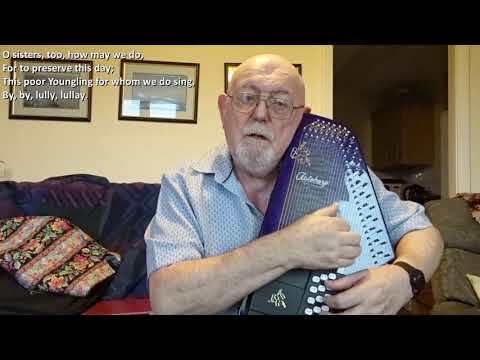 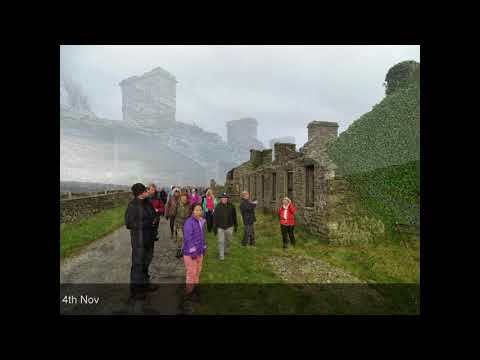 Autoharp: By The Light of the Silvery Moon (Including lyrics and chords) I have done a guitar accompanied version of this song, but thought I might give it a go on the autoharp as it stretches my playing skills using so many chords. 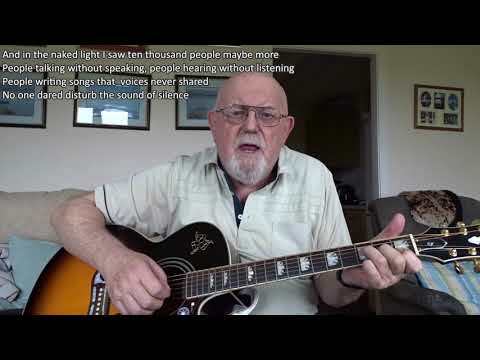 Wikipedia tells us: "By The Light of the Silvery Moon" or "By the Light of the Silv'ry Moon" is a popular song. 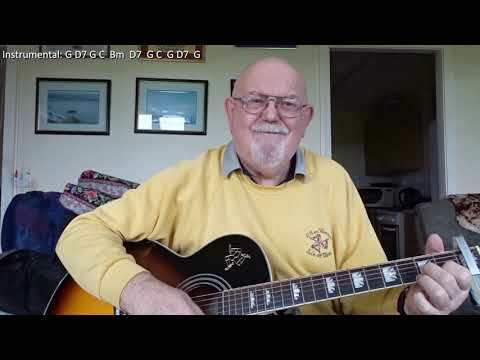 The music was written by Gus Edwards, and the lyrics by Edward Madden. 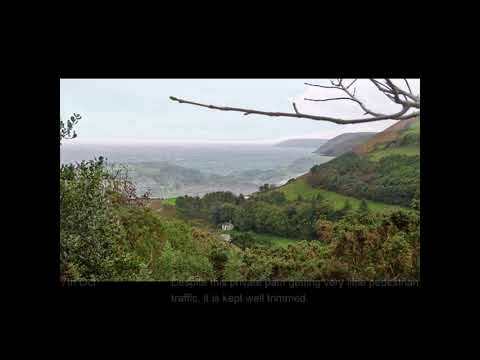 The song was published in 1909 and first performed on stage by Lillian Lorraine in the Ziegfeld Follies of 1909. 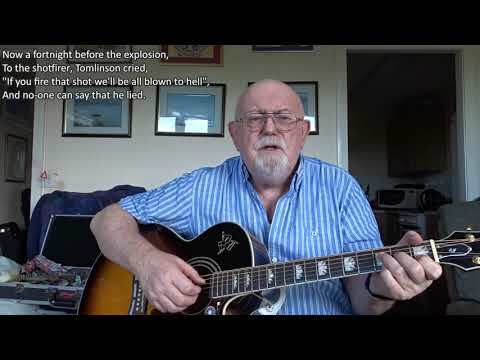 It was one of a series of moon-related Tin Pan Alley songs of the era.